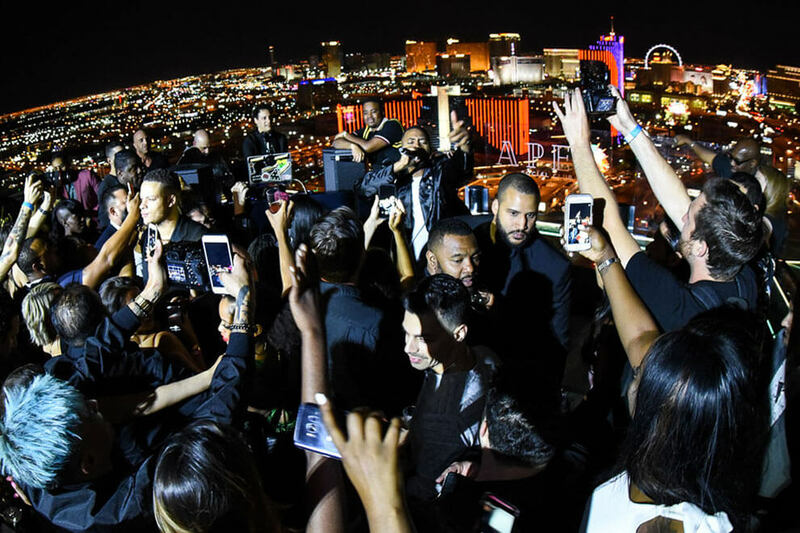 At nightfall, the party is just getting started high in the Vegas sky. 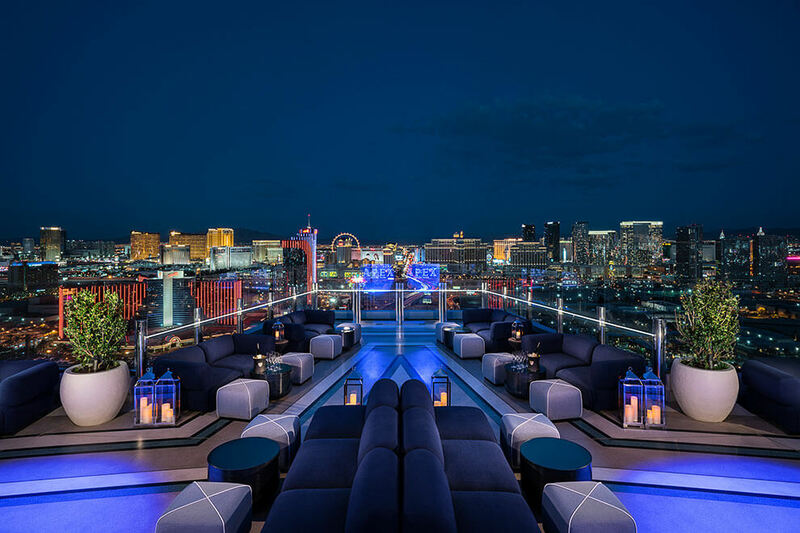 Located on the iconic 55th floor of the Palms Casino & Resort, Apex offers an Instagram-worthy panoramic 360-degree view of Las Vegas, which, thanks to its distinct outdoor patio, also turns the 8,000-square-foot-space into an open-air social club. 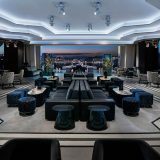 Contemporary yet approachable finishes accompanied by sounds from local and national DJs greet guests upon arrival to Apex. 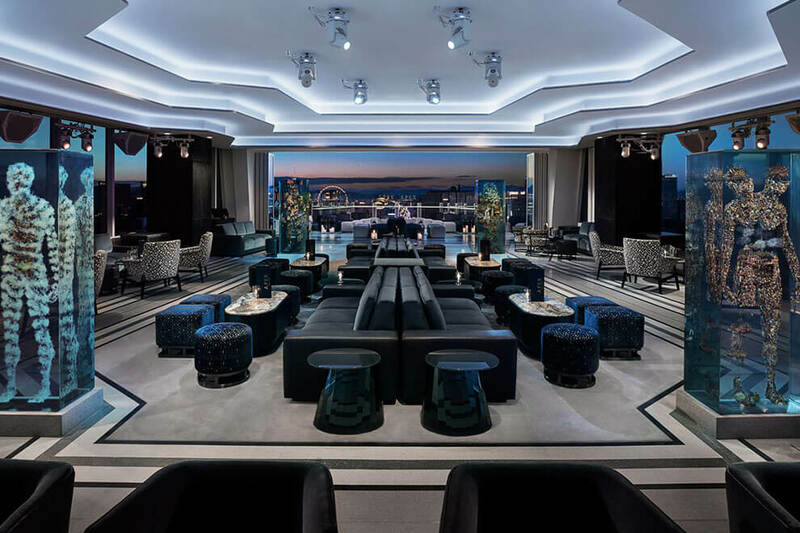 Guests will also be surrounded by four one-of-a-kind art sculptures that serve as a focal point to the room, creating a sophisticated, upscale vibe. 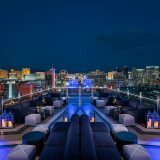 Indulge in VIP bottle service all while peering down on the bustling city below. 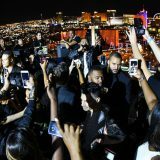 Contact Vegas Club Life today. Let's make your nightlife experience truly VIP.